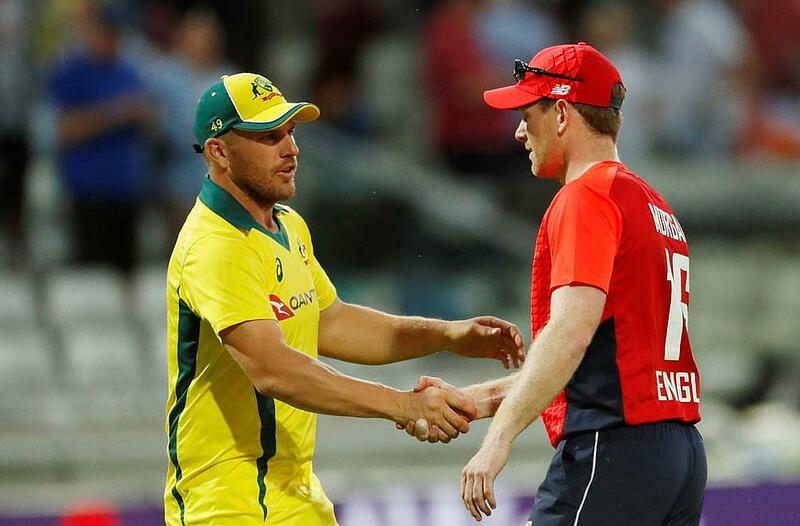 Jos Buttler, opening instead of Jonny Bairstow, was the England hero again tonight, hitting the fastest T20I half-century (22 balls) by an England player and helping them to beat Australia by 28 runs. Buttler 61, supported by 49 from Hales and Roy 44, took England to 221-5, which was their second-highest T20I total. 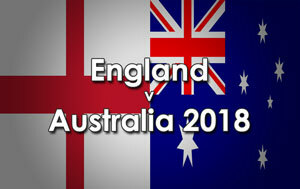 In reply, Aaron Finch hit 84 from 41 balls for Australia but they were bowled out for 193, with Adil Rashid 3-27, the pick of the England bowlers.